At Traditional oak and Timber Co we sell a lot of oak. And a large part of that are oak fireplace mantels. 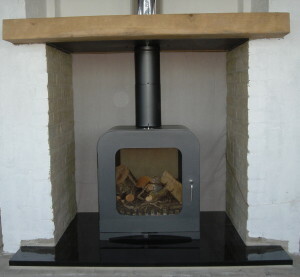 We are able to supply pretty much any sizes of beam and also shape if required. 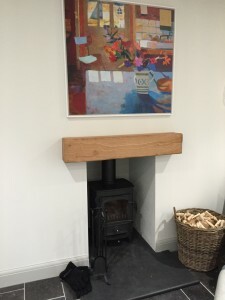 We are able to supply the oak in fresher air dried, or an older looking reclaimed style of beam, with a number of finishes. 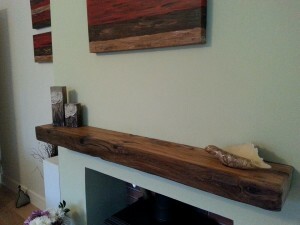 Here are some more examples of oak beams that have been installed by customers of ours, in reclaimed and air dried oak. 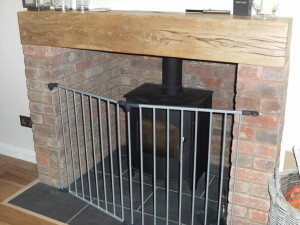 This again is and air dried oak beam, but larger in section that the last and with a clear wax finish. You can see the way the wax really brings out the grain o the oak. This is a reclaimed oak mantel. You can see its older by the character of the oak. 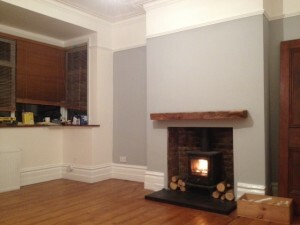 We have sawn the top flat and sanded it too a smooth finish, then applied medium oak colour wax and brought to a shine. 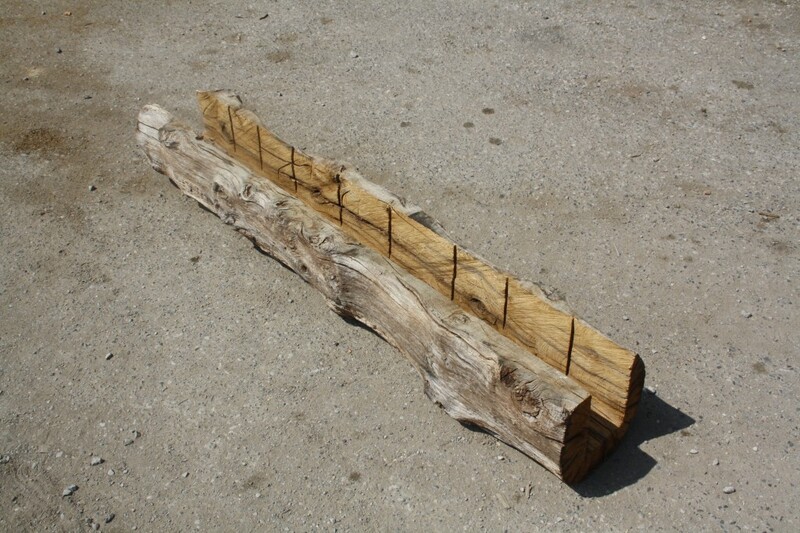 This is a very popular finish for mantels.